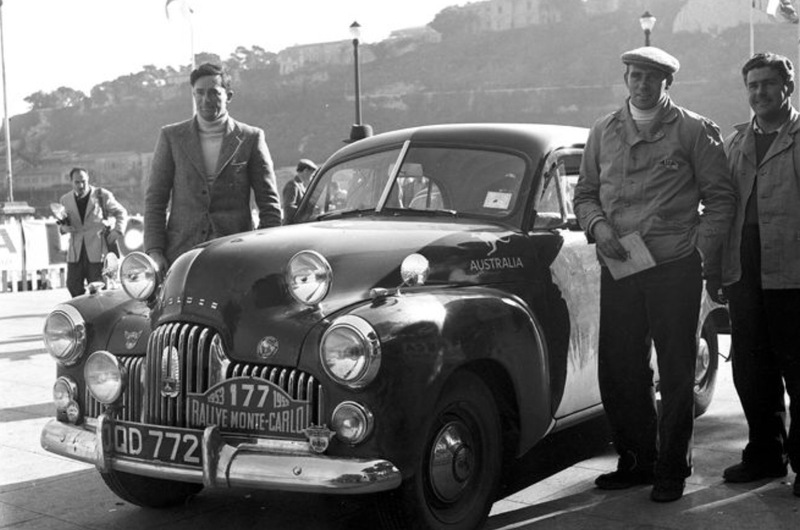 Nice story, well done, the 1953 Monte Carlo rally was re-run in 2013 with Lex’s son Richard, Craig Lowndes and Gary Poole in a replica 48-215 (FX) Holden. 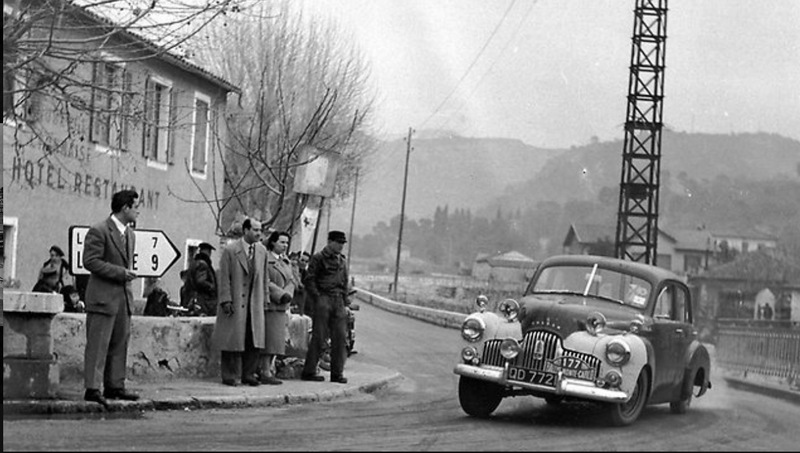 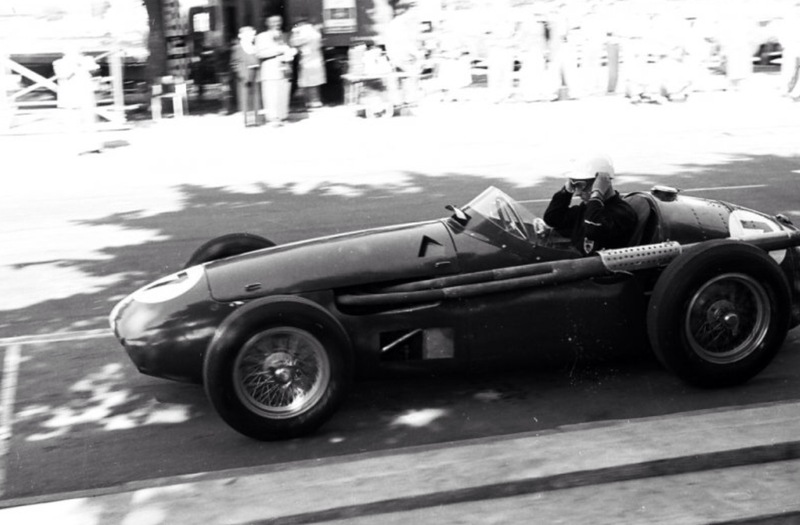 Winning large ‘coupe de Automobile Club Monaco’ for finishing in the oldest (1951) car of the 320 entries. 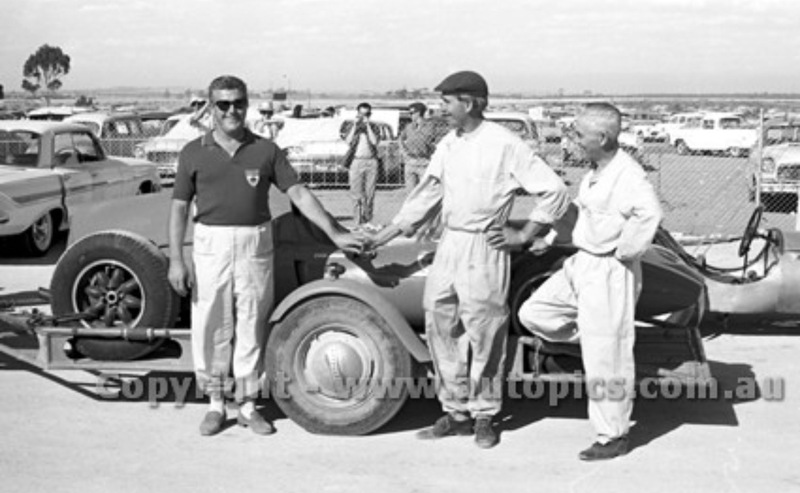 The images you have used are from our project and from European photographers in 1953. 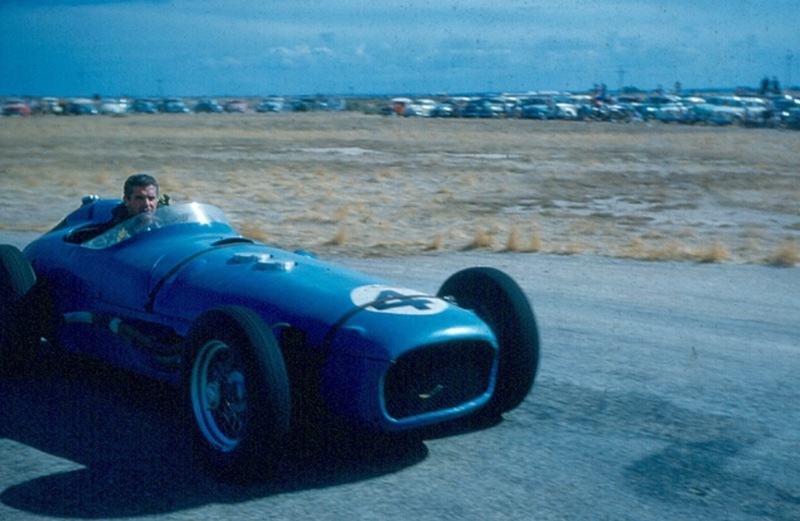 If you wanted some late model images of Tony Gaze and the MCR FX, let me know. 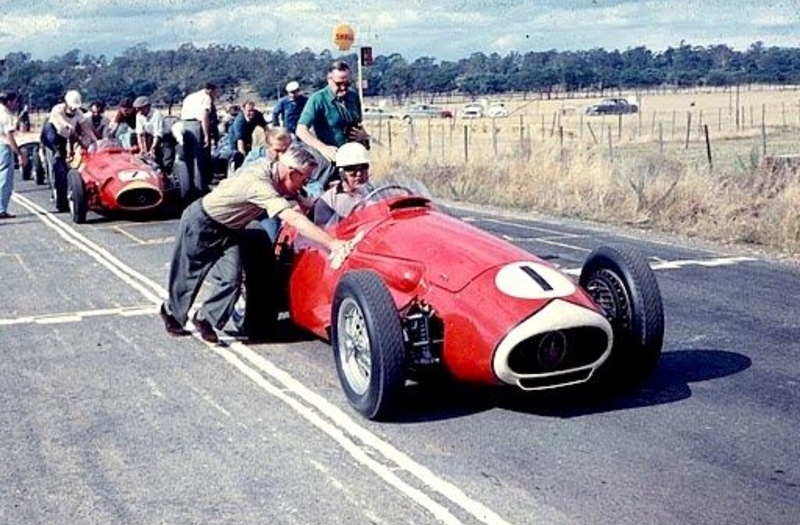 Cheers Gary. 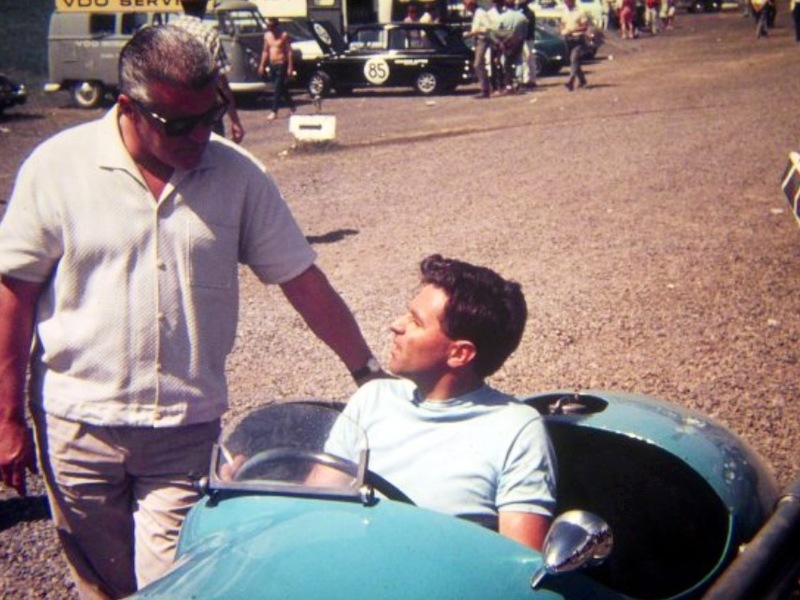 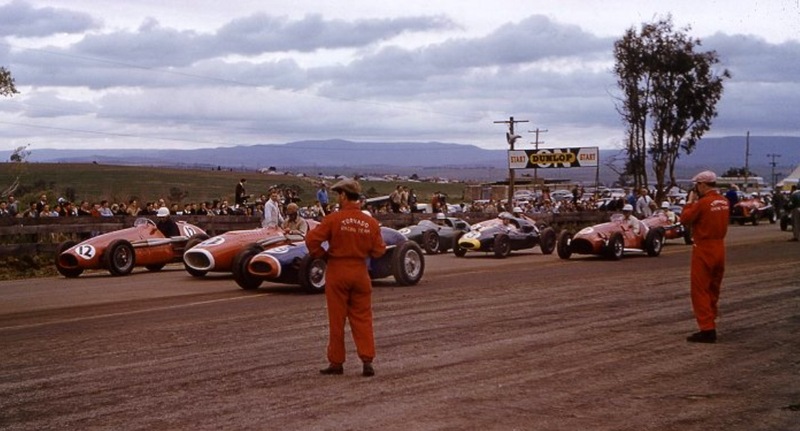 Excellent story regarding Grand Prix racing in Australia and New Zealand. 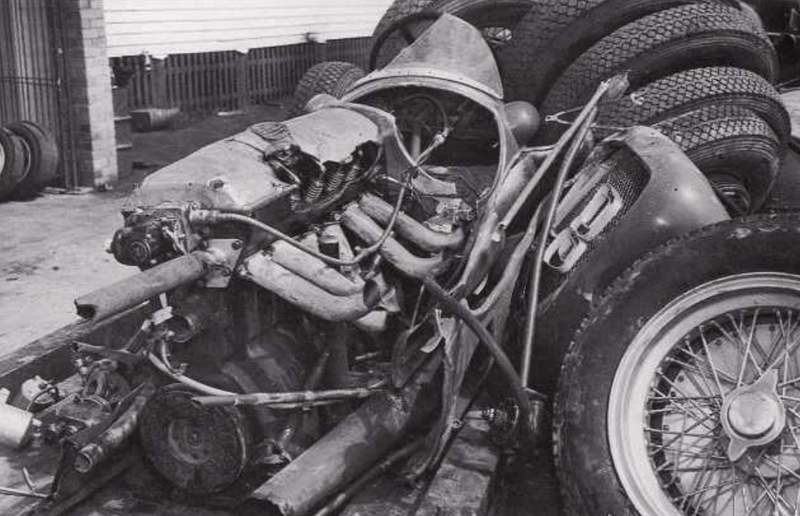 Another great article. 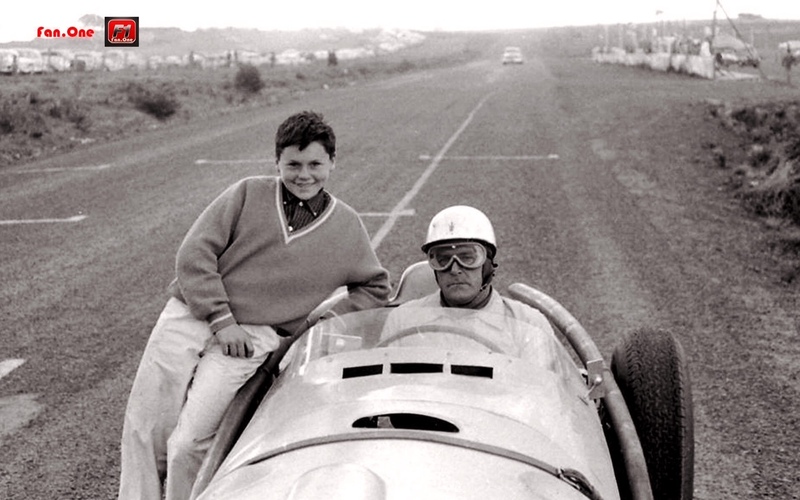 Please kep them coming! 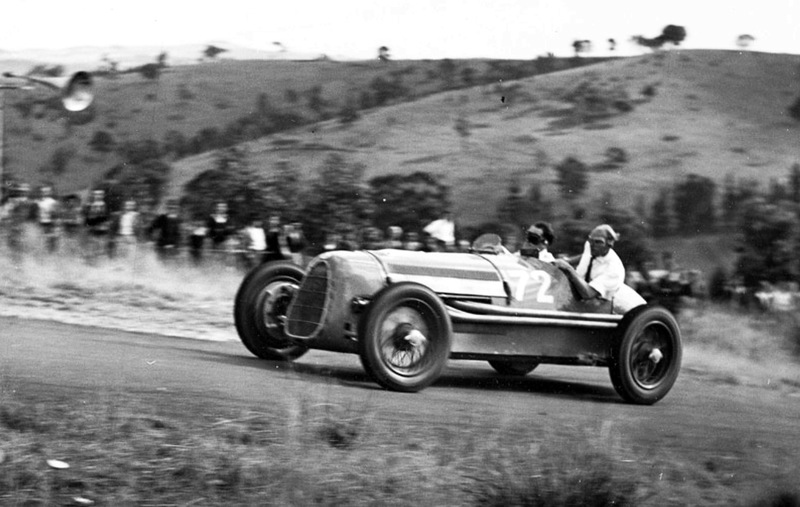 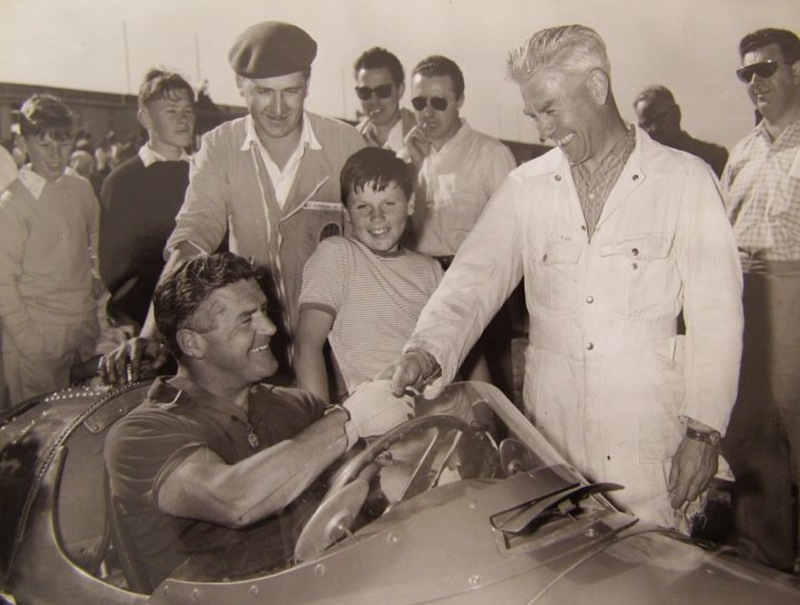 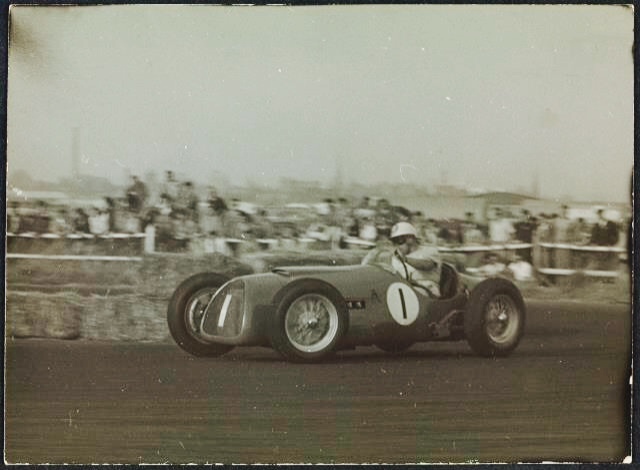 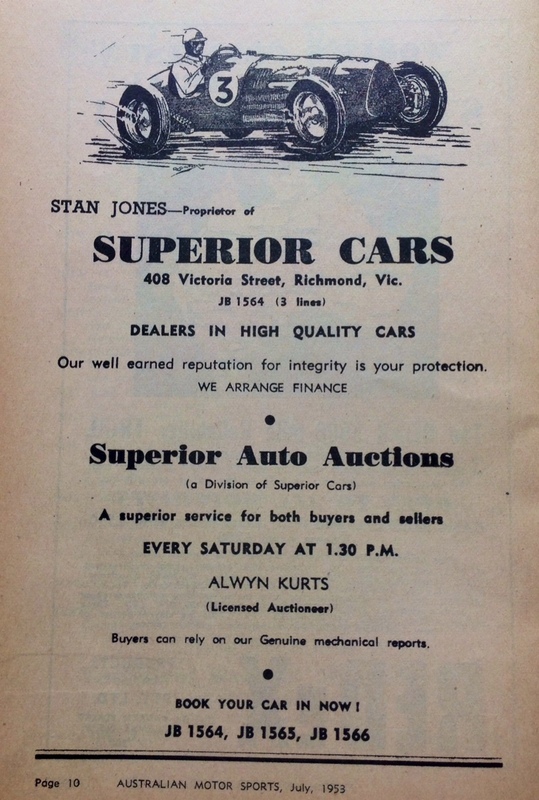 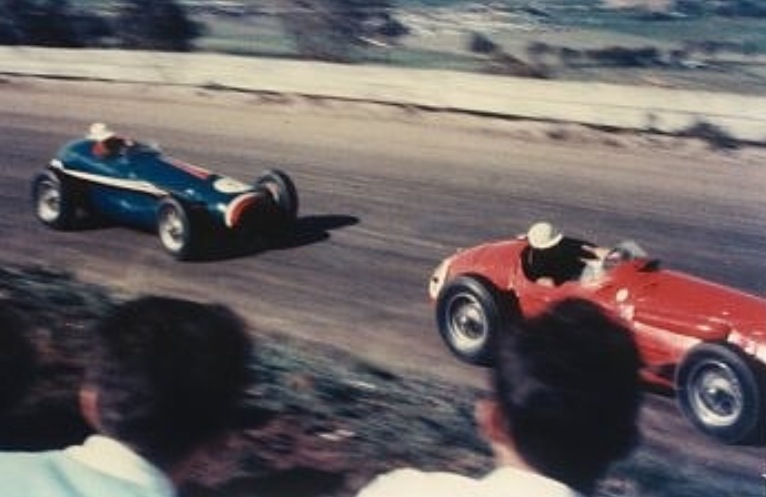 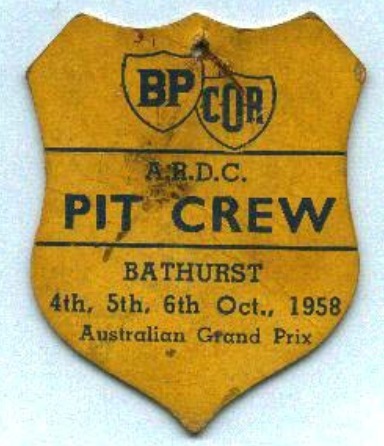 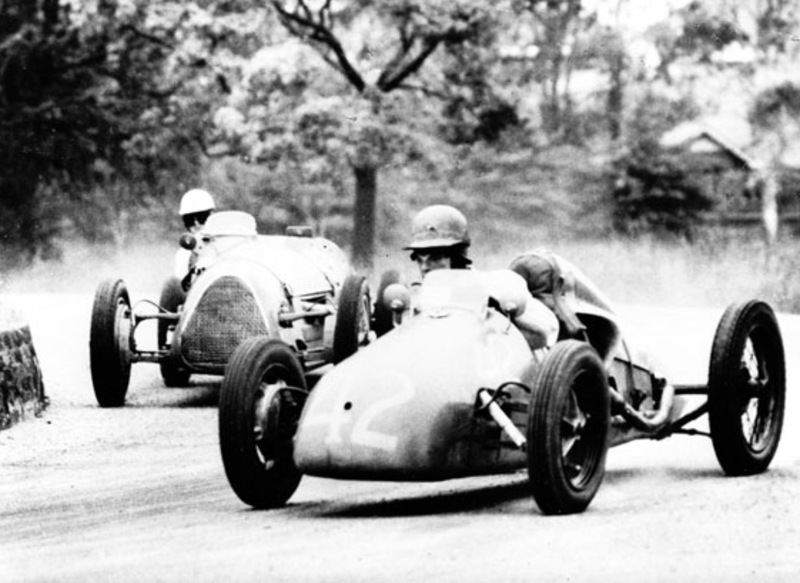 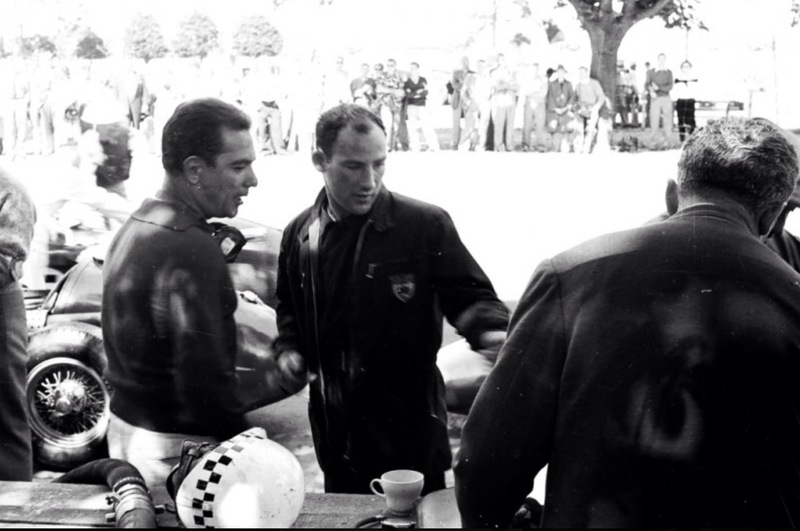 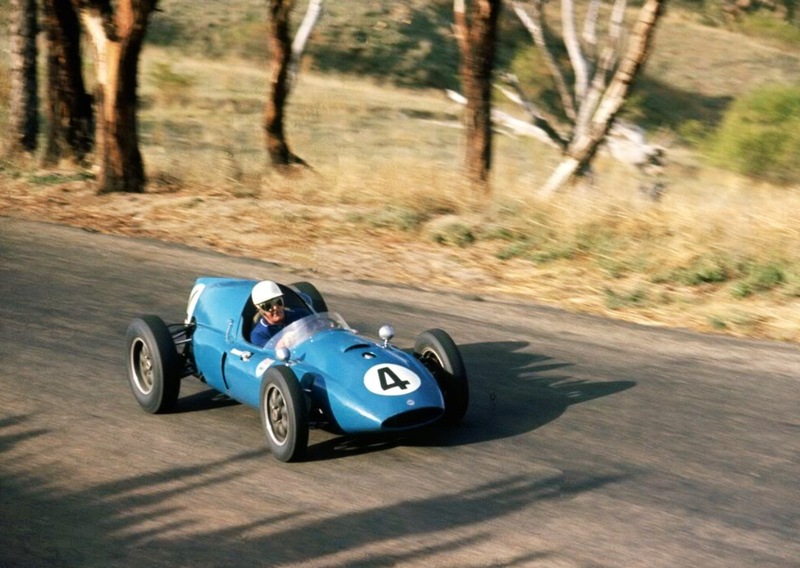 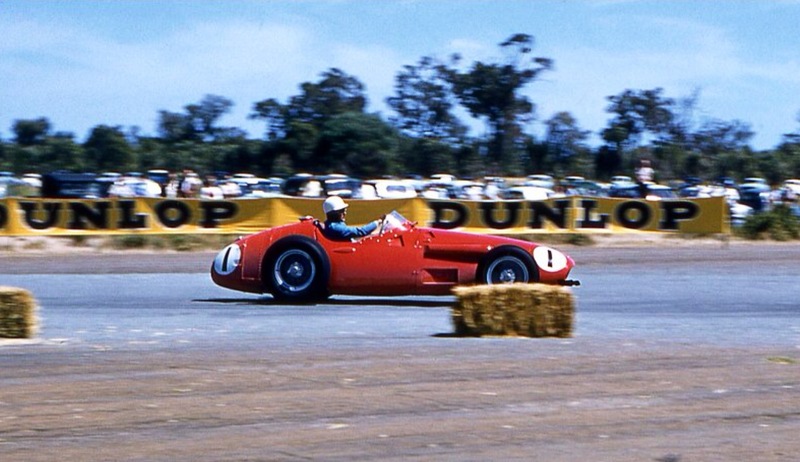 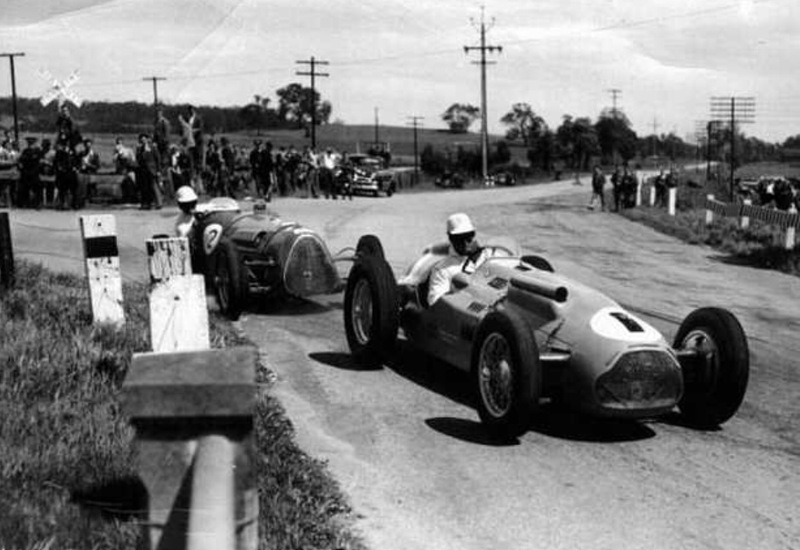 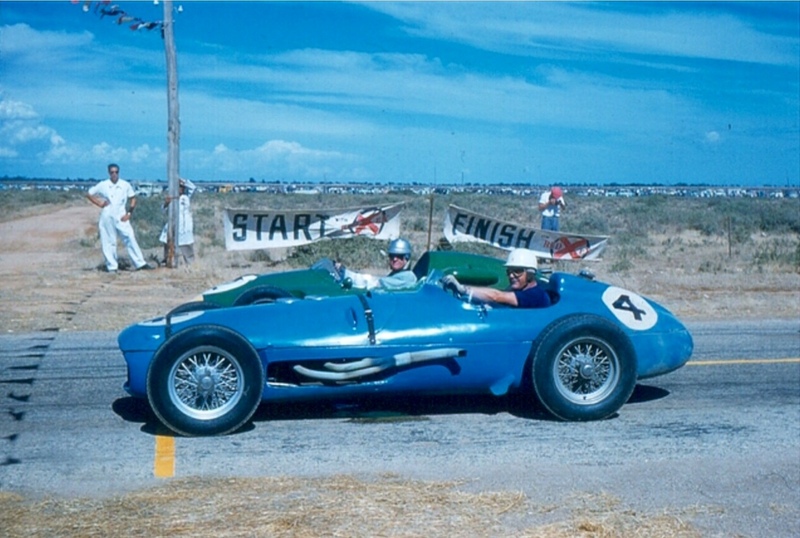 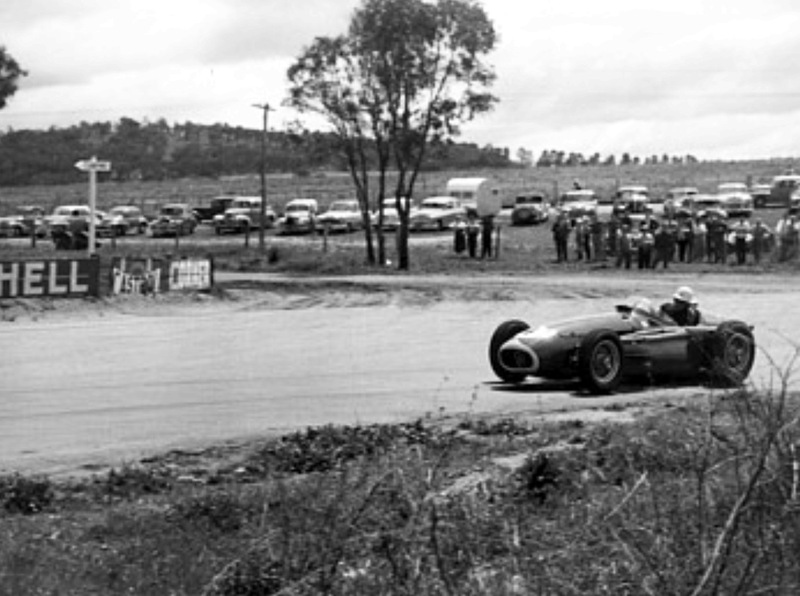 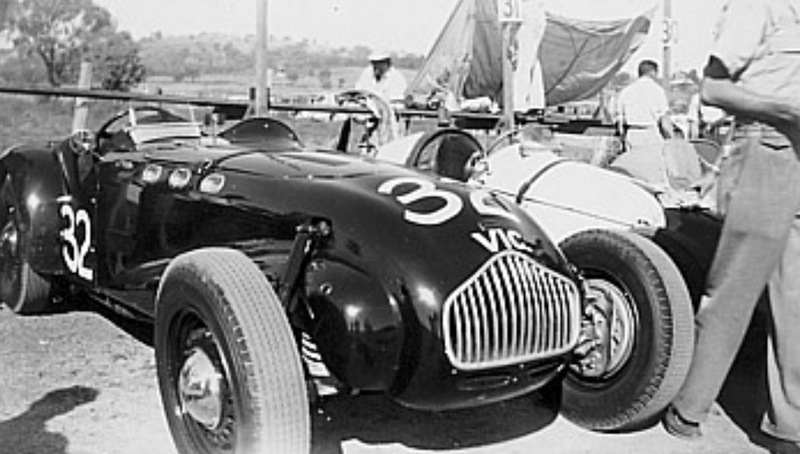 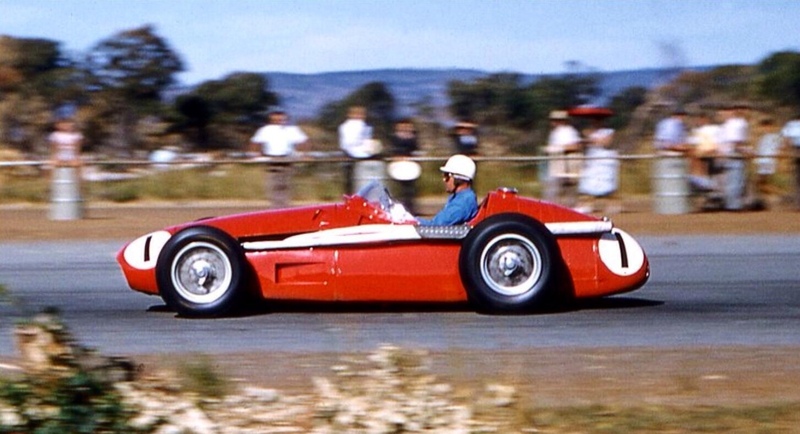 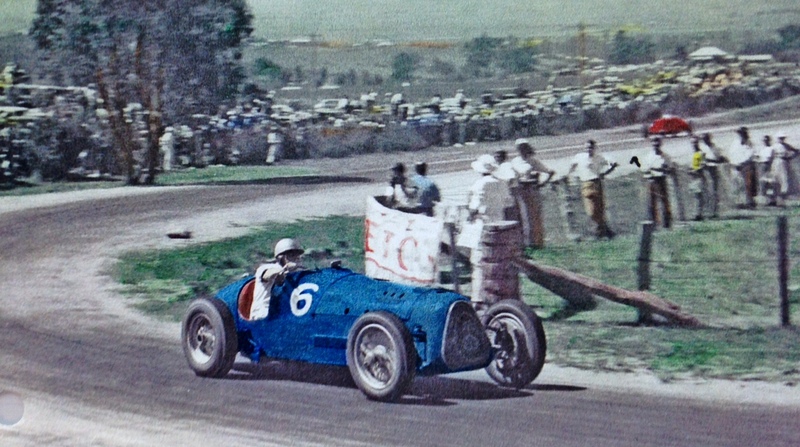 With regard to Stan’s results in the 1954 Bathurst 100, it may be worth having a look at http://trove.nla.gov.au/ndp/del/printArticleJpg/18421410/3?print=n which indicates that he placed third in the race (on handicap) and won the “Scratch section”, having recorded the fastest time of the race (regardless of handicap). 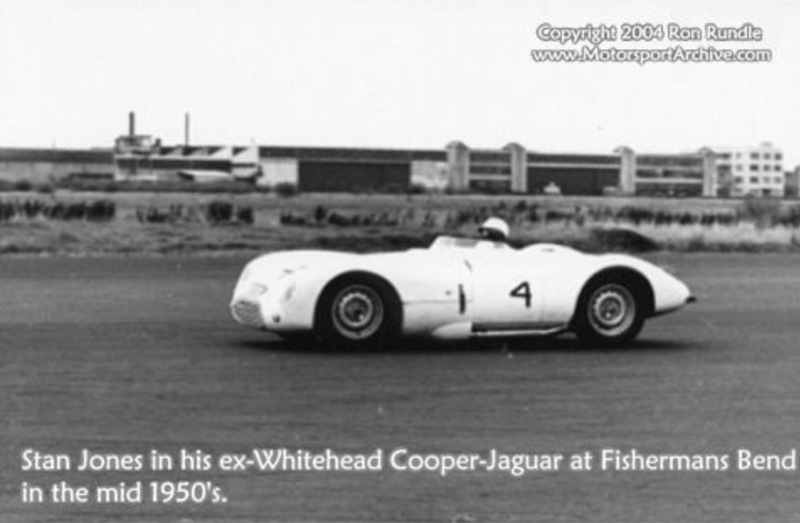 Have updated that section of the article accordingly. 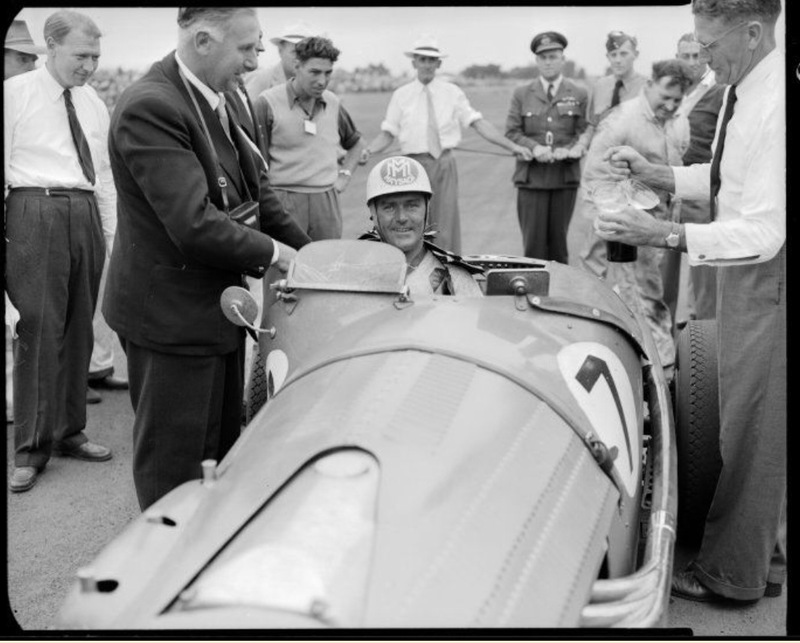 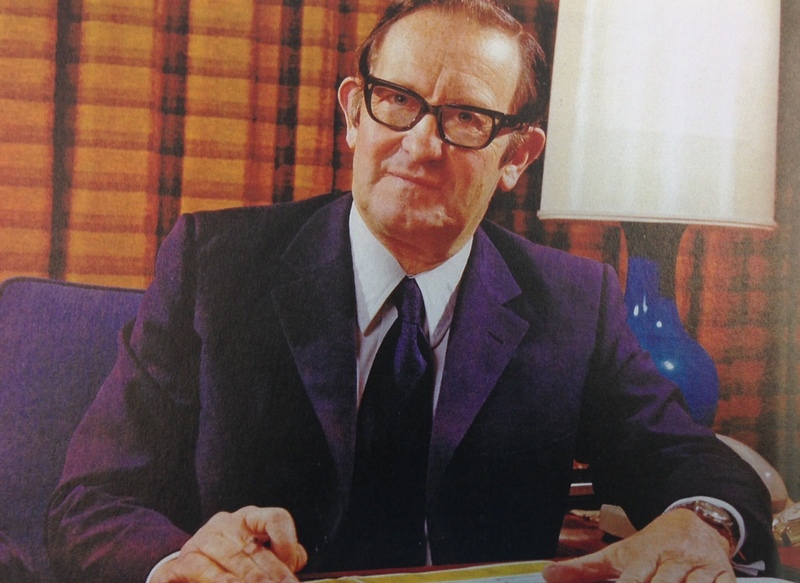 Stan is an intensely interesting character, i knew a bit about him before starting the article, but it grew like topsy as they sometimes do when i get absorbed in the topic. 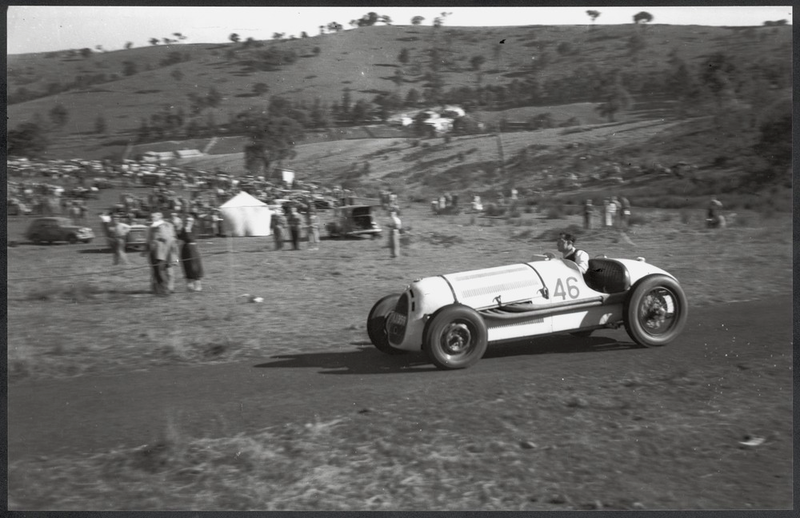 fantastic article, I just acquired the 1954 Victorian Hill Climb Championship Trophy won by Stan Jones on Tuesday the 2nd of November 1954 at Rob Roy!! 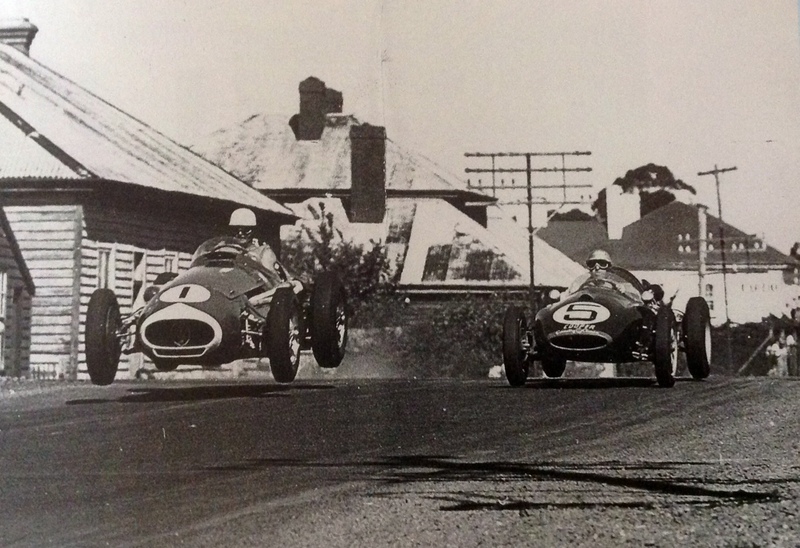 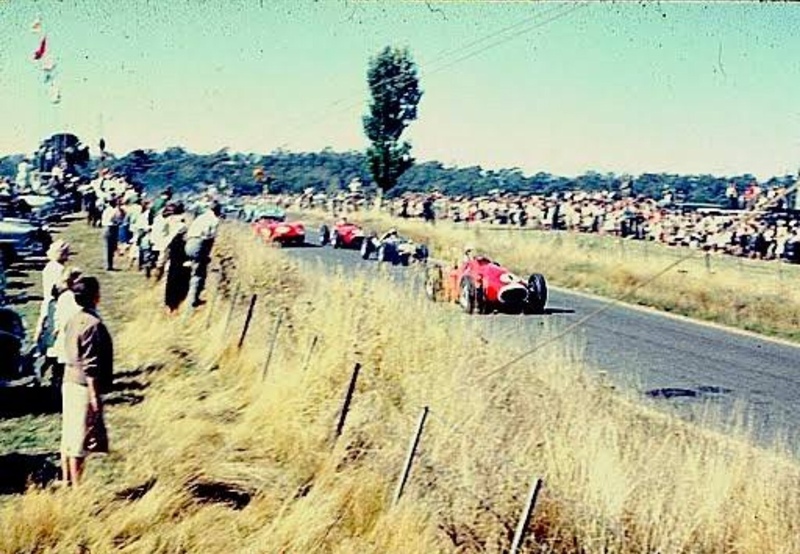 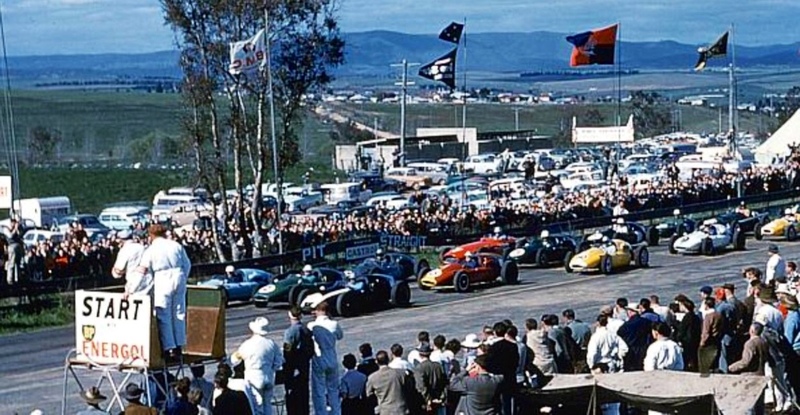 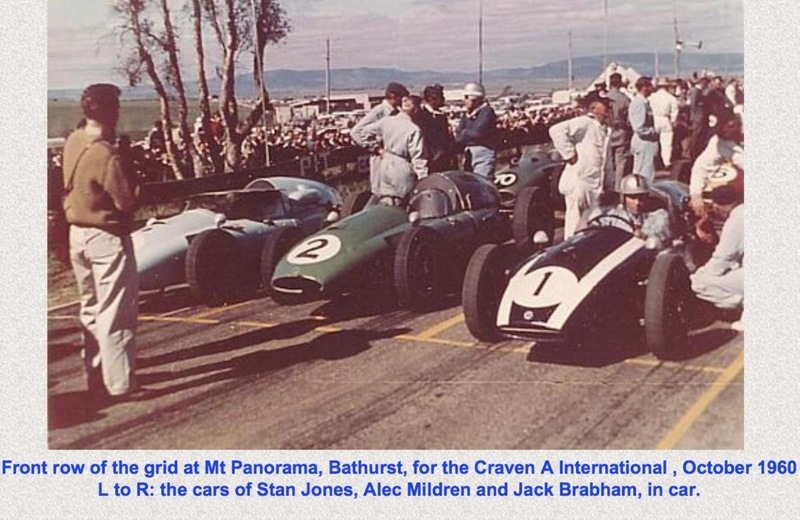 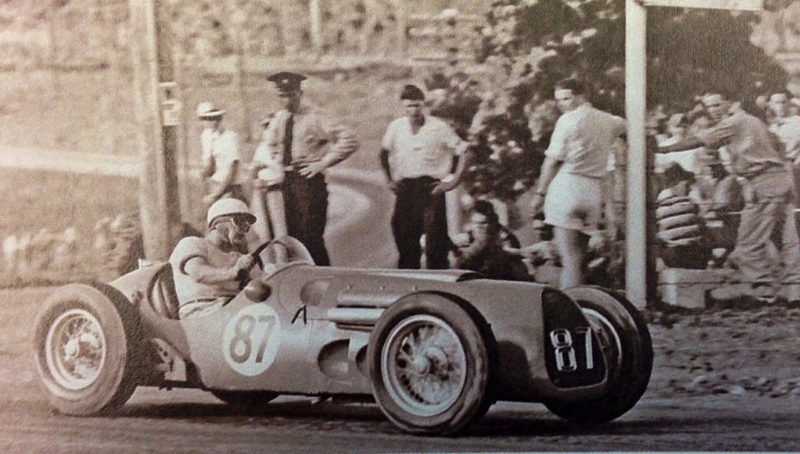 I thought you might like to fill in the blanks in the caption for the 1960 Craven A International grid photo, so, thanks to page 270 of “John Medley’s Bathurst; cradle of Australian motor racing”, here we go. 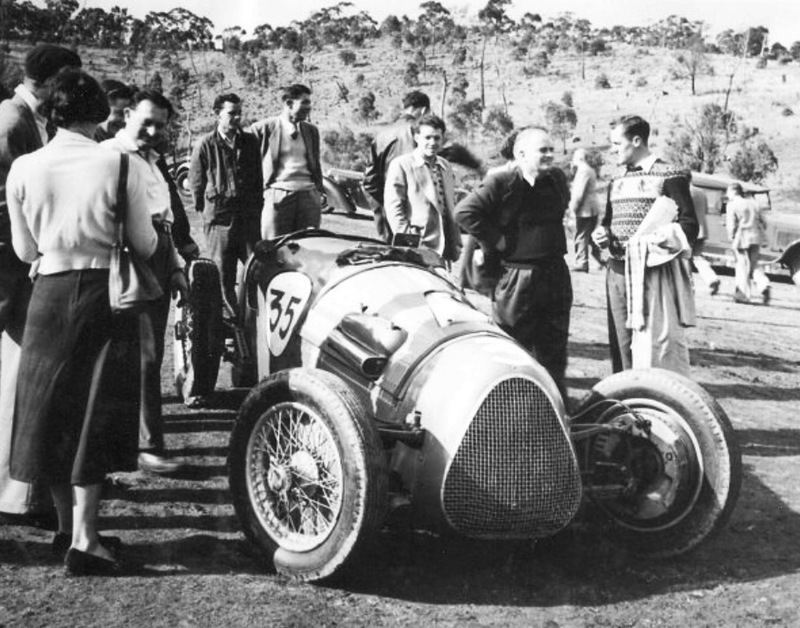 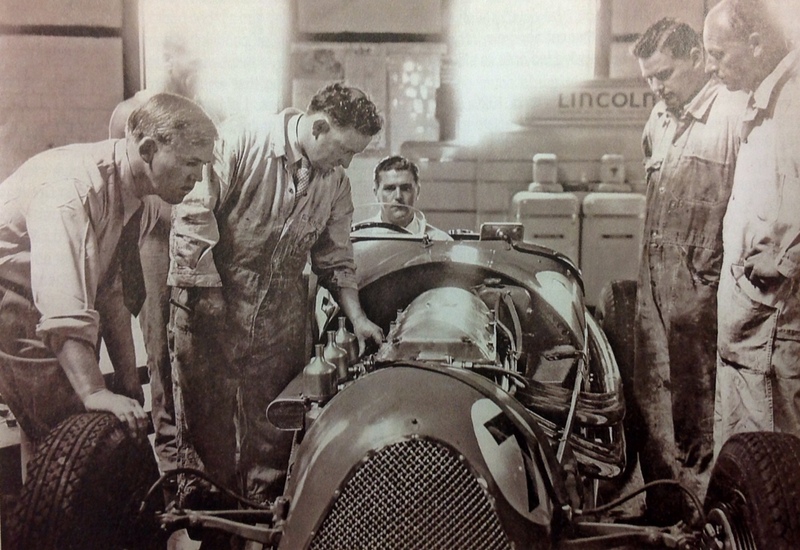 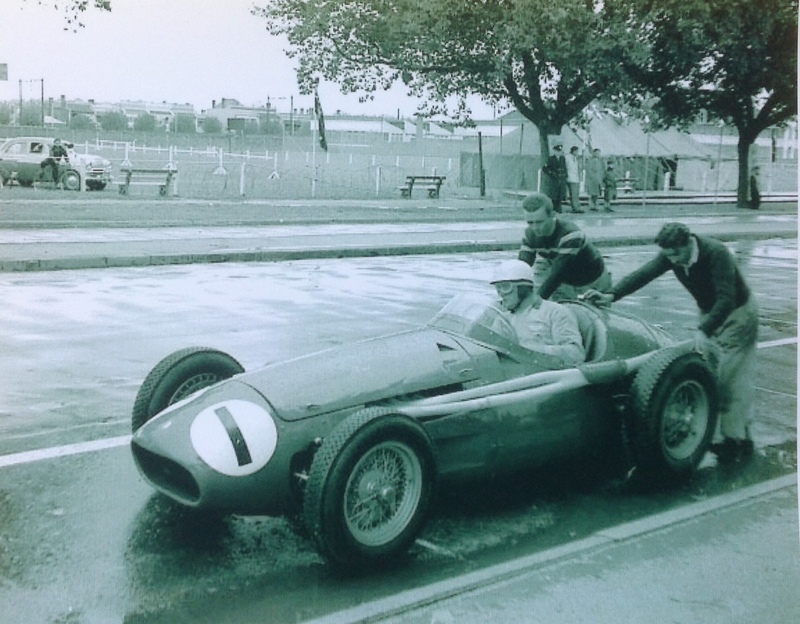 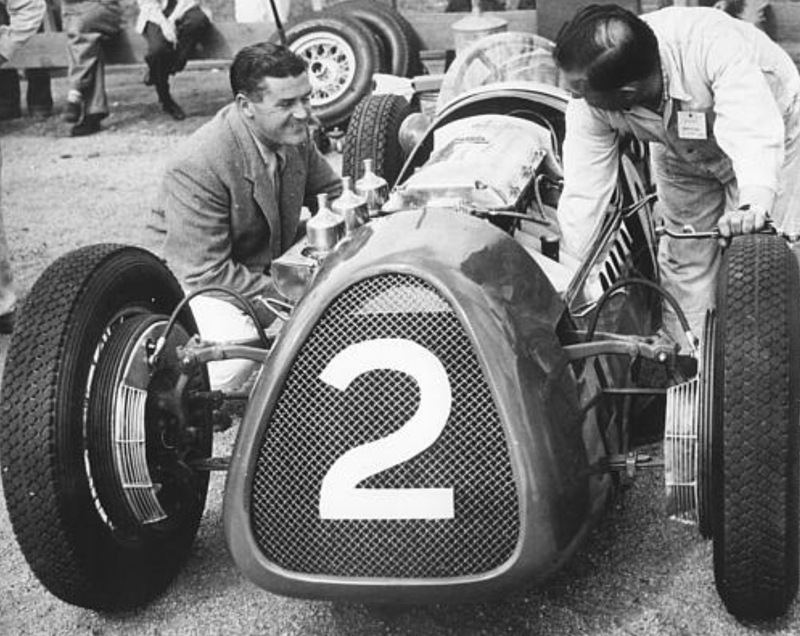 The photo of Jack MacDonald in the Maybach is in the pits at Sandown. 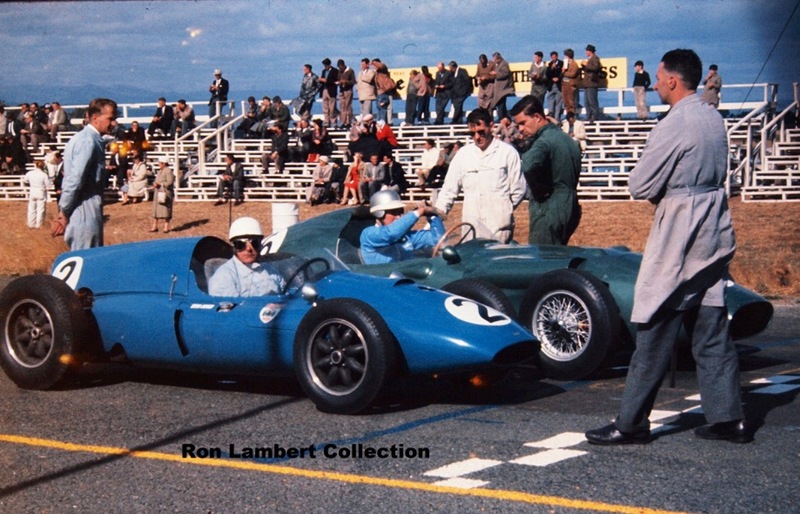 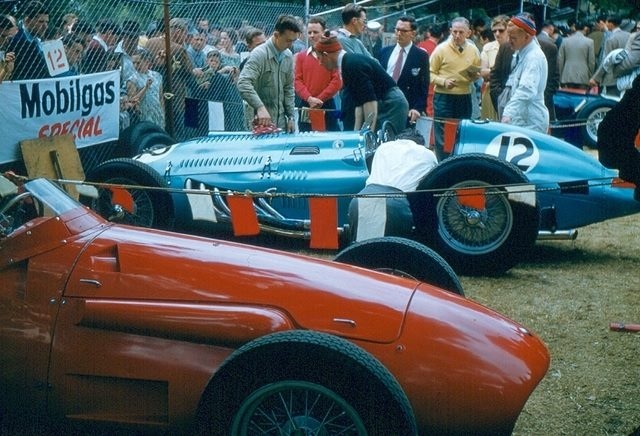 Possibly at the Light Car Club meeting held in December 1961 prior to the Sandown International Cup meeting held in 1962. 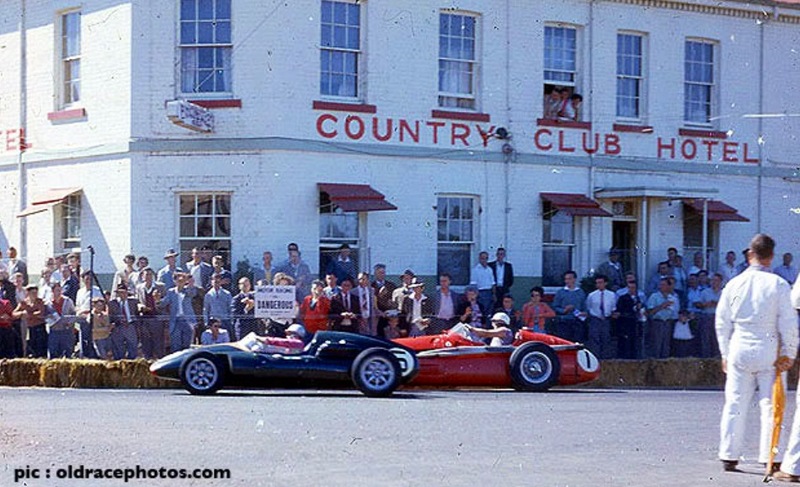 The December meeting was held in order to certify the circuit for international competition as new untried tracks could not be used for this purpose. 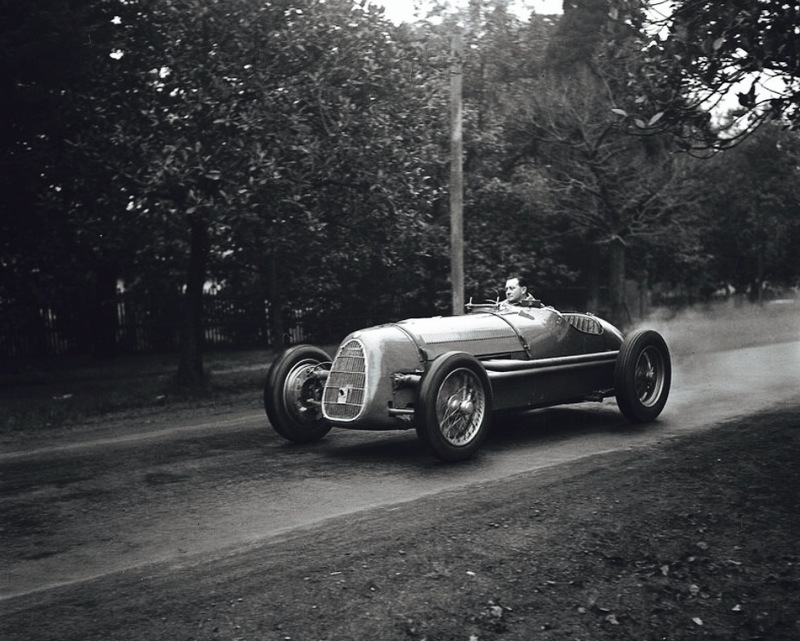 I remember Jack had recently had his name in the paper when he was booked for driving the Maybach on a public road. 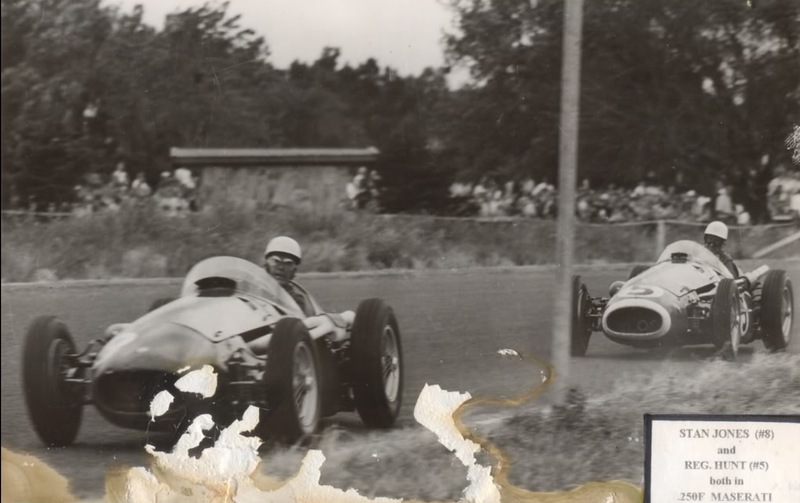 Many thanks, I’ll change the caption accordingly, Maybach would have been a wild road car to say the least! 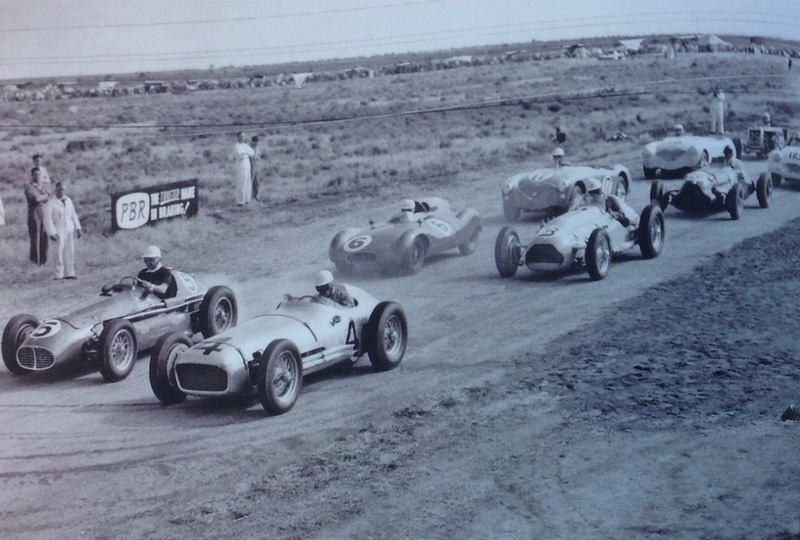 Any time you want to share some of your own racing experiences let me know, appreciate your interest.